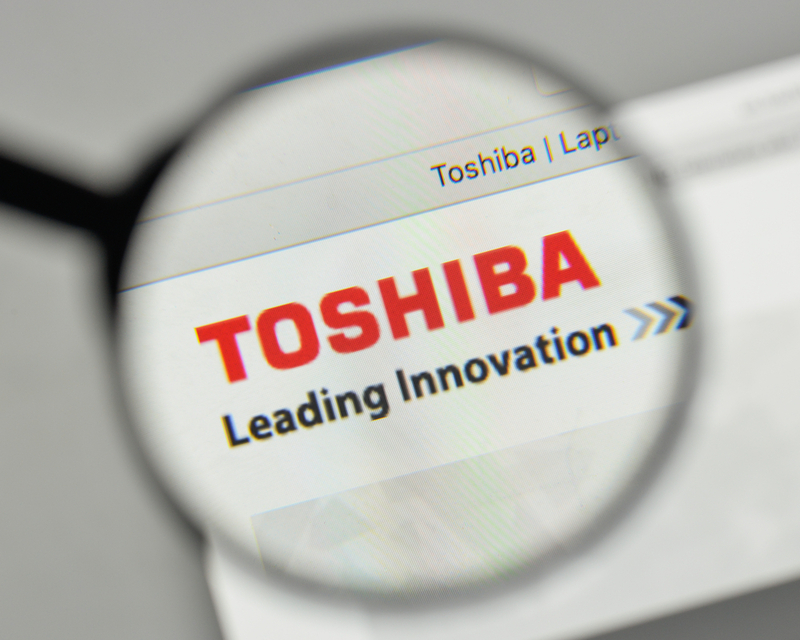 Our longtime partner Toshiba is making it easier than ever to engage customers and improve workplace efficiency. With the new year just beginning, there has never been a better time to invest in sophisticated modern technologies. In particular, two innovative Toshiba business solutions offer a great deal of value to efficiency-oriented businesses. Toshiba’s Elevate software with FollowMe printing and its Virtuoso digital signage platform are both industry-leading technologies with much to offer. Toshiba Elevate is a user interface for compatible printers, copiers, and multi-function devices. It consolidates all of the most commonly used functions into one-touch tasks on a simple, intuitive platform. Toshiba designed Elevate with the 21st century business in mind – the platform supports scanning to automated workflows and lets employees easily copy odd-sized mixed-original documents at the touch of a button. This customizable technology lets different departments assign and automate their own functions to separate user-made workflows. That means that two departments sharing the same multi-function printer can have their own set of customized commands, increasing productivity by minimizing time spent changing printer-specific characteristics for specific jobs. Elevate reduces the number of steps needed to perform the vast majority of printing jobs. When employees no longer have to spend time carrying out complicated multi-step processes, they are better-suited to produce value for the company while minimizing frustration. At the same time, automated workflows reduce the chances of human error creeping into repeated functions and workflows. Toshiba Elevate is more than an “out-of-the-box” solution. It lets company stakeholders raise their expectations, knowing that customized solutions are easy to create, simple to implement, and guaranteed to generate value in the long run. Although Toshiba Elevate is a huge improvement among traditional printing solutions on its own, its FollowMe Printing functionality is what truly delivers value in the modern workplace. Currently, organizations have very little control when it comes to the particulars of how valuable information gets transferred to hard copy and managed forward. Typically, office print networks specify where and when specific users’ documents print – your department’s printer is the only device cleared for printing sensitive department-specific documents. Overall, this is a good thing because it enhances security. However, if you are traveling to a remote office and need a document, you will have difficulty obtaining it. You need an assistant with sufficient privileges to print it out at your home office and then send it to you. FollowMe Printing, on the other hand, operates exactly as the name suggests. Your print permissions follow you everywhere you go. You can use any compatible printer, anywhere in the world – it doesn’t even need to be a Toshiba printer and it doesn’t need to be yours. All you need to be is present at the location in question. Virtuoso is a new customer-oriented Toshiba business solution that lets visitors and clients engage with your company using large, attractive touchscreen displays. These types of devices are already a staple in education environments like museums where interactive access to information hugely improves the visitor experience. Offices and other professional organizations have much to gain from incorporating Toshiba Virtuoso technology. If your industry typically treats clients in a passive manner, a customized touchscreen display can turn even in the most complex process into a self-serve experience. This solution is incredibly useful in bureaucratic environments where people would otherwise be filling reams and reams of paperwork to achieve their goals. Now, you can use a large interactive display to lead through your business processes. Interested in boosting your office’s productivity in 2018? Have us walk you through the process of implementing these innovative Toshiba technologies.